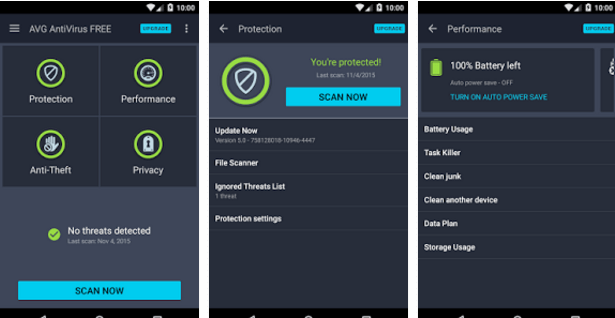 To protect your smartphone and tablet against harmful applications and viruses, here I have shared some best antivirus for Android 2017. Owing a good smartphone is not a big deal, but when it comes to maintaining a smartphone for the optimum performance and security, you face many difficulties. Some people say, a smartphone or a tablet never needs an antivirus program. 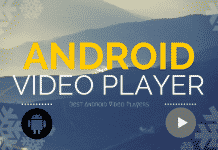 But, it is for those who actually knows the proper use of an Android smartphone. The root access makes your phone more powerful and customizable as well as opens the door for malware and viruses. I am not saying, rooting your smartphone is not good, but if you have the best antivirus for Android installed on your system, then it could protect you. The best Android antivirus not only offers malware recognition and protection, but also a range of privacy and anti-theft options. These include the capability to backup your contacts and other data, track your smartphone or tablet using its GPS system, take a picture of the person who try to unlock your phone with the wrong password with your the device’s camera, and even use your Android smart watch to track your phone’s location. 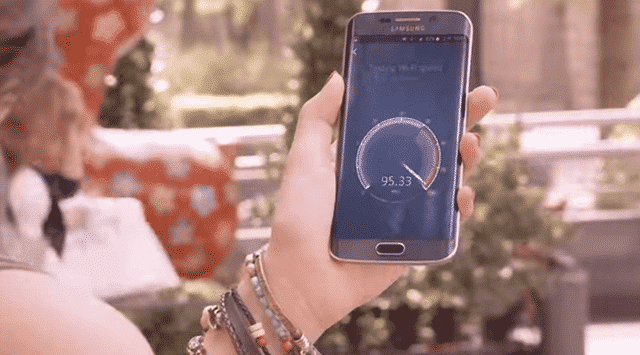 0.0.1 What is a Best Free Antivirus for Android Does? 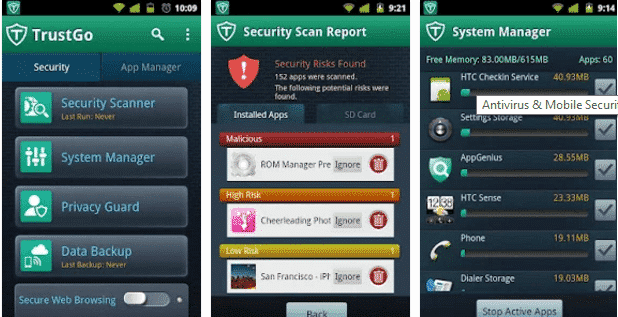 What is a Best Free Antivirus for Android Does? Most of the best antivirus for Android phone and tablet come with both free and paid versions. But, it doesn’t mean a free security app can’t protect your device as like the paid one. Everyone is not able to pay yearly for an Android antivirus app, so they search for free apps. A free antivirus for Android smartphone or tablet also saves your device for malware and viruses. Here I have listed some best free Antivirus for Android 2017 edition to protect your smartphones and tablets. Don’t use more than one antivirus app on your gadget, otherwise, it’ll affect on your performance. 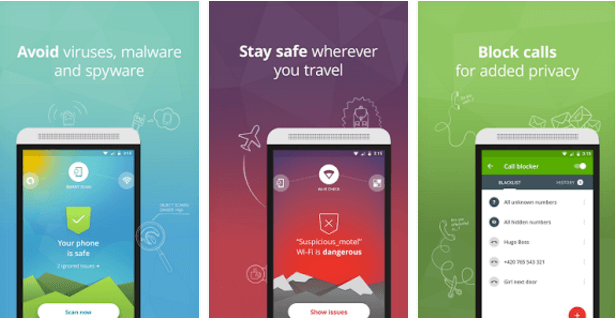 Avast mobile security is one of the best antivirus for Android smartphones and tablets. It is available in both free and paid versions. With avast, you can execute auto scans of your installed apps, files of your SD card and also the apps that are installed on it. If your device is rooted you can also gain access to the firewall feature which enables you to stop certain apps from opening the Internet for added serenity of intellect. Apart from all this, you also get an extensive set of anti-theft option, using which you can make it extremely hard for anybody else to uninstall Avast Mobile Security from your device. The app’s free version alone is as complete as some other security apps’ paid versions, and Avast’s premium version contains almost everything from a privacy adviser to a personalized blacklist and even has choices for rooted devices. In terms of real-time protection, Avast automatically scans apps when they’re installed and whenever they’re opened. There is also a File Shield which scans files when they are read and write. The Message Shield that looks at incoming text messages and a Web Shield scans URLs for viruses and malicious actions. Overall features make it best Android security app 2017. Everyone knows about Clean Master, it is not only a cleaner but also the best applock for Android. CM security is also a production of the same developer. It is an award-winning protection option and offers some of the best malware protection apps on Android. It scans installed apps for malicious content and notifies you if it detects anything, and will give you the potential to fix weaknesses caused by those apps. It also permits you to backup and download your contacts and save them to your Google accounts. CM Security is the best antivirus for Android 2017 which adds an extra level of security to your device by schedule scans which can be set to daily, weekly or monthly. This is not all: you can also scan the entire Memory Card in detect of any kind of malicious files, not just apps. You can also find your smartphone or lock it down from another location in case you drop it or it gets stolen. Thief selfie is a useful function as well and uses your phone or tablet’s front-facing camera to click a picture of anybody who enters the wrong password for your phone two times. This feature makes it best Android antivirus for smartphones and tablets. There are more than 200 million 360 security users available worldwide which makes it best Antivirus for Android smartphones 2017. It not only protects your devices for viruses and malware, but also increase its performance. Basically, it has an antivirus application, which automatically scans your files and updates its explanations. 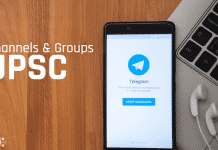 Apart of this, it is a system cleaner app like the Clean master that cleans your junk files, RAM cleaner and has some awesome power-saving capabilities too. It will clear all of those out for you to help give you some additional space on your device. With the 360 Security, you can easily remotely lock, locate, and wipe delicate data from your smartphone and tablet. 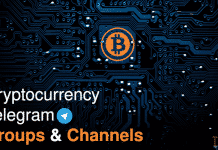 This area of the app has seen the most progress since the earlier version and, best of all, it now offers a Web application to remotely stimulate antitheft tools on your phone. The best antivirus for Android has also a new feature that allows you to block notifications from various apps which are comes inbuilt in Lollipop and Marshmallow devices. AVG is another best antivirus for Android tablet and smartphone. AVG is similar as AVAST mobile security and comes in both free and premium options. It is also a popular security program for Windows users. The free version contains the fully loaded security options to protect your device and the premium version contains some more amazing functions. In the both versions, you’ll get real-time security from phishing and malware along with performance optimization. There is an option to close apps that are considerably slowing down your smartphone or eating your battery life. The app also has the usual enhance of antitheft tools, which are essential for damage and theft are the greatest threats to your Android devices. If you are looking for a program with built-in complete security for your smartphone as well as a performance booster, the AV would be the best choice for you. TrustGo is a 100% free Android antivirus app that was ranked #1 by AV-TEST. It doesn’t have paid version, but it protects your device from the most dangerous and harmful apps and viruses. It has some basic functions such as device checking to look for present threats, real-time protection, and a privacy shield that helps show you what apps are using which permissions. This app has not updated since 2014, but still provides the best security for Android devices. It helps you to protect your device from the Internet as well as create backups of your phone’s data to prevent from accidental deletion. Not only the virus protection, it also has the anti-thief option to remotely locate as well as wipe all essential data of your smartphone and tablet. Overall functions make it best antivirus for Android devices for free. Bitdefender a lightweight, powerful and free best Antivirus for Android smartphones and tablets. It offers real-time protection from viruses and malware by scanning all apps installed on your internal and external memory. It is ready to go right after installation, performing as a powerful protector against mobile threats. It offers real-time protection from viruses and malware by scanning all apps installed on your internal and external memory. It is ready to go right after installation, performing as a powerful protector against mobile threats. With Bitdefender, you can remotely lock, find, or wipe your device, or induce an alarm. Like other security apps, it is also capable of protecting your phone and tablet for phishing sites as a web shield. 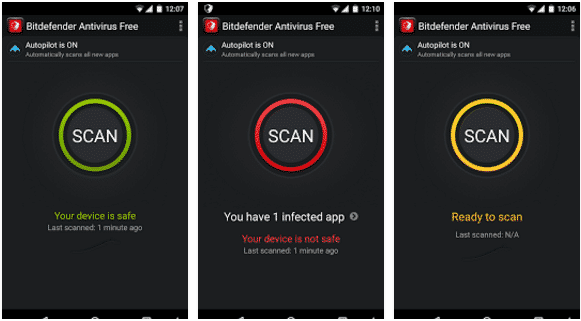 All features and function of Bitdefender are simple but include an App Lock tool, a Reports tool, and support for smart watches which makes it best Antivirus for Android phone and tablet. These are the best antivirus for Android 2017 to secure your smartphone and tablet. Some of these best Android antivirus apps come with both free and paid versions. The free versions also work great like the paid one.